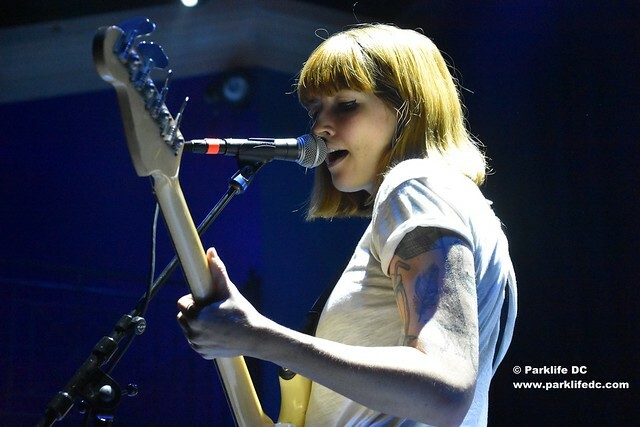 Posted on 05/18/2016 by Jeremy Bailey	in Live Review and tagged 9:30 Club, California, indie rock, Katy Goodman, La Sera, Titus Andronicus. La Sera kept the night alive on May 12th, as they opened for the punk-laden Titus Andronicus, a late counterpoint to the early Parquet Courts show at the 9:30 Club. Each decked out in matching ‘uniforms’ (white tees and black jeans), La Sera played a poppy, breezy 13-song set for the expectant hordes. That the horde was there for loud, unrepentant punk rock was obvious, but still La Sera won the crowd over (or me) with Katy Goodman’s vocal stylings and an at times twangy, surf-like rock sound. 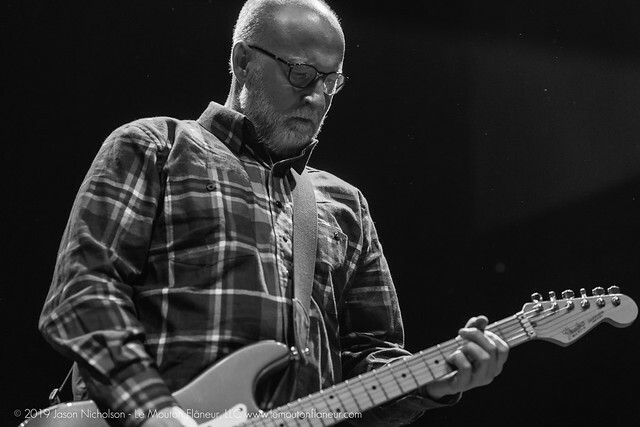 Posted on 04/27/2016 by Jeremy Bailey	in Live Review and tagged 9:30 Club, indie rock, Katy Goodman, La Sera, Titus Andronicus. The indie rock band, La Sera, comes to the 9:30 Club on May 12th, opening for the heavy rockers, Titus Andronicus. This will be a late show after the Parquet Courts performance. 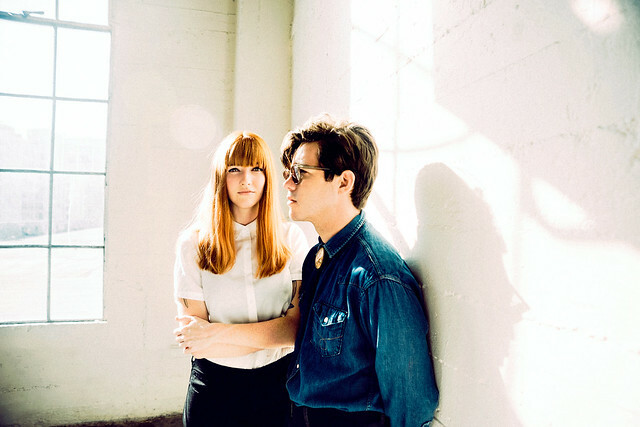 La Sera, currently based in Los Angeles, is Katy Goodman (lead vocals) and husband, Todd Wisenbaker. Katy (formerly of Vivian Girls) formed the band in 2010. They are touring for their fourth studio album, Music for Listening Music To, which was released in March of this year and produced by Ryan Adams. Songs like “I Need an Angel” and “High Notes” are upbeat little ditties with a back beat that gets your head nodding along. “High Notes” even goes twangy and Katy claims that she “can’t sing it for you just the way you want me to” as she says goodbye. Katy’s vocals are often subdued, and almost reminds me of a quieter Neko Case. May 12th looks like a good night of music at the 9:30 Club. Buy your tickets now!